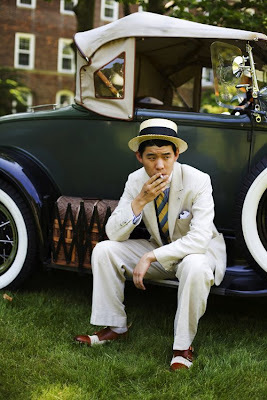 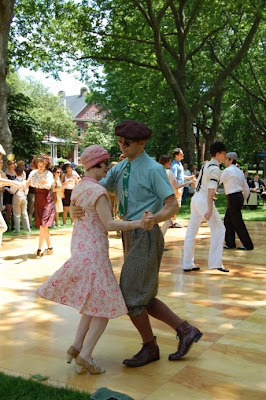 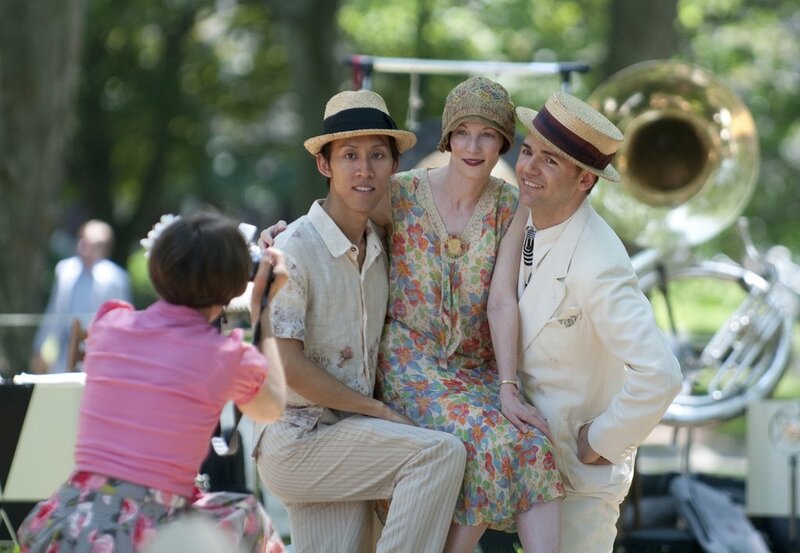 For the lucky ones who will be in New York during Summer, don't miss the Bi-annual Jazz Age Lawn Party! "Under a shady grove of centuries-old trees, caressed by fresh sea air, a sprawling green surrounded by historic officers’ quarters and 18th century naval ramparts becomes the setting for a true Gatsby affair." The music, the style, the ambiance, everything looks amazing, and I wish I could be a part of it.